There are many benefits to having pets—especially when you’re raising a family. Over 80% of Aussie families have had an animal companion in the home at some point, with dogs (unsurprisingly) coming in as the top family pet. 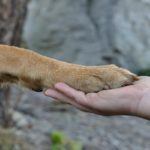 And it’s no wonder why: but in case you needed some more convincing to adopt a canine companion, here’s our list of why dogs are great for families. 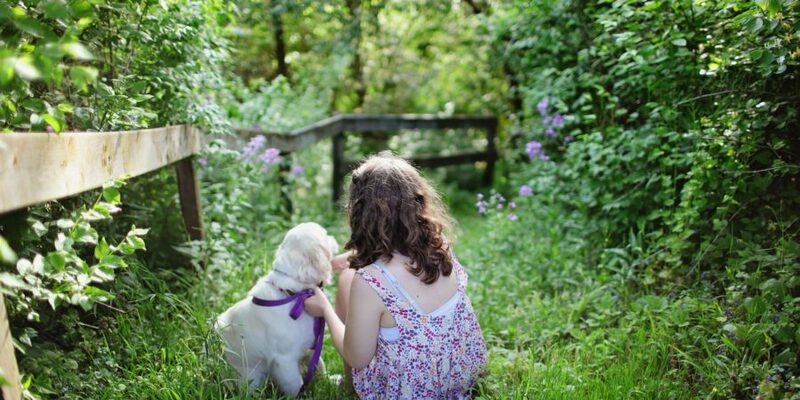 Having a pet increases a child’s empathy, passion and self-esteem—particularly for children with autism, ADHD, or who are on the spectrum: pets help lower blood pressure, distract from outbursts, and improve social skills. You’ll never be lonely when you have your four-legged best friend with you! As someone who has had the honour of having animal companions over the years, I can with 100% certainty say their existence has significantly improved my well-being, reduced my anxiety, and stress levels—and the fact that they love you eternally even helps your self-esteem! You’ll never feel alone with your best four-legged friend! Image via Pexels. So, the old ‘dog ate my homework’ excuse definitely won’t fly in our digital age (though my dog did actually break one of my laptops), but our canine companions can significantly help kids with learning to read. Studies have found that kids who read to their pets experienced lower stress levels and more confidence than when speaking to peers or an adult. 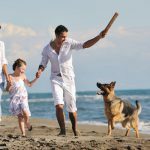 Families with pets are more likely to get out and be active, whether it be through walks, a trip to the beach or park, or simply playing with toys and throwing balls. 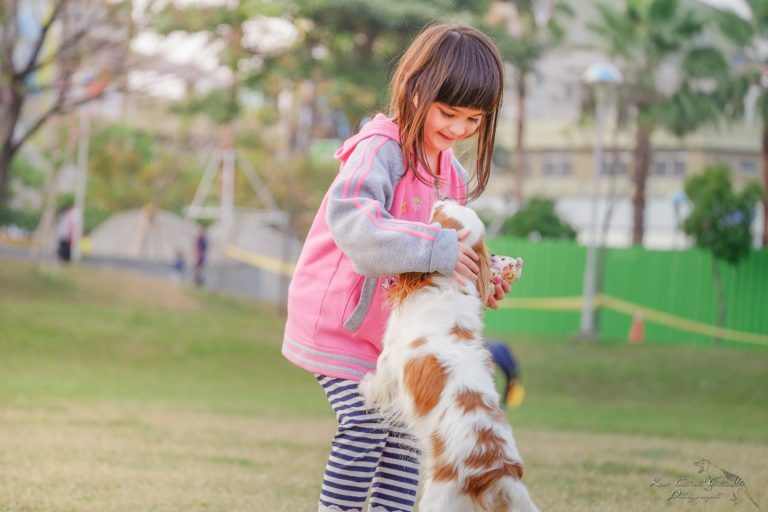 Kids with family dogs are far less likely to be overweight—and they’ll also have a decreased risk of cardiovascular disease, as a result of the extra exercise. A study in the New England Journal of Medicine said having pets helped strengthen the immune systems of children against allergies and asthma, when exposed to animals within the first three months of life. This particular study did focus on children who lived in close proximity to farm animals, but the benefits are still valid for family pets. 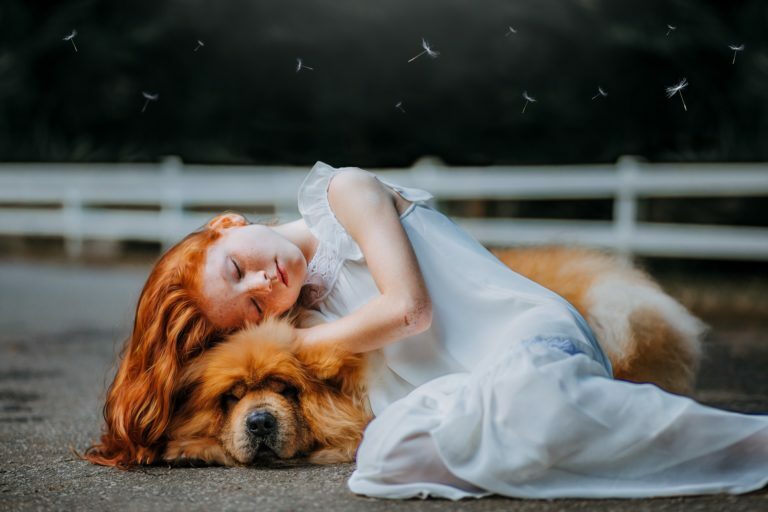 Another study claimed that kids who lived with dogs in their first year of life had a higher immune response, with 31% of kids experiencing fewer respiratory tract infections than those who lived without dogs. Your pets think the absolute world of you—and in fact, you are their entire world, for their entire life. And that unconditional love, support and affection is incredibly important in the digitalised and often lonely world we live in. Friends ditch you? Don’t worry: your dog will always be there for love, cuddles, and snacks. 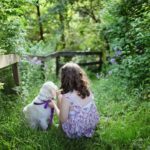 Pets are a great way to give children accountability for their responsibilities. 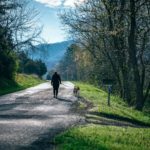 Assign them with simple chores that will increase their relationship with your pet, decrease your workload, and teach them a thing or two about life. Whether it’s poop scooping, grooming, walkies duty or feeding time, your kids will benefit from the extra responsibilities. Studies have shown that families with pets spend more time interacting together: that’s because having a pet gives a family a basis for fun activities! Unfortunately, death is a part of life, and our furry friends can’t live forever. But, if you treat every moment with your pet as a gift and help them live their best life, it makes the pain of losing them just that little bit lighter. Zoe is a journalist with a passion for all things wacky and strange. Like her on Facebook and follow her on Twitter for more! Can pets help the elderly live longer, better lives? 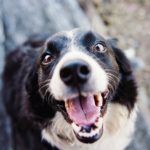 Dogs – Are They The Best Medicine For Us? Next Post We Asked Our Readers for their Best Halloween Pet Pics, and we were NOT disappointed.